Are you in need of dentures in Candler Hills, Florida? If you are missing a considerable number of teeth, you could benefit from dentures available from the professionals at Ocala Dental Care. 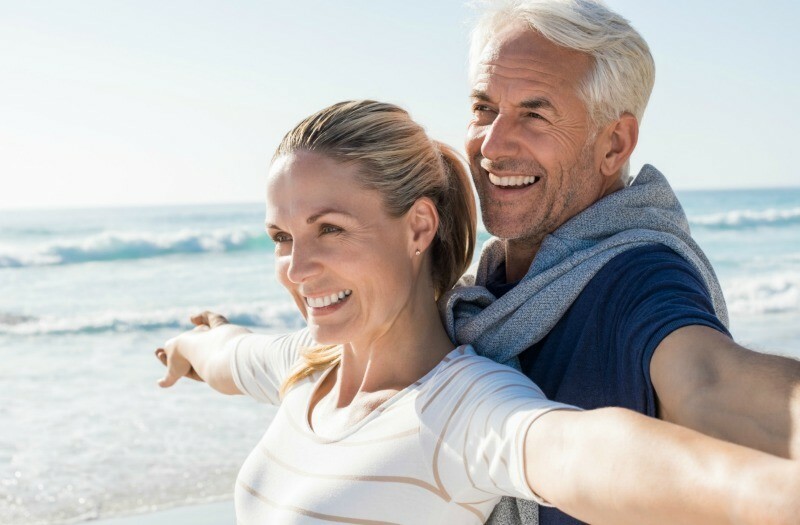 At our Ocala, FL, practice, we offer both traditional and implant-retained prosthetics to restore your appearance, oral function, and self-confidence. At our practice, we can place dental implants and attach your denture all in one convenient location thanks to our on-site lab that also enables us to provide same-day dentures. Your dentist can help evaluate your cosmetic goals, oral health, and budget to determine the right type of prosthetic for you. We work hard to provide many options for our patients by offering various types of implants, advanced restorative materials, and affordable financing to help restore your smile.